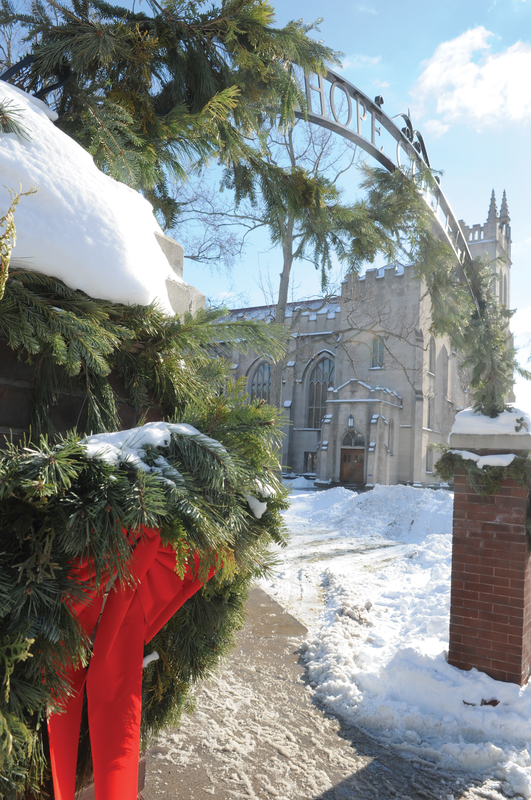 With the winter chill upon us, the warmth of August seems in the distant past. 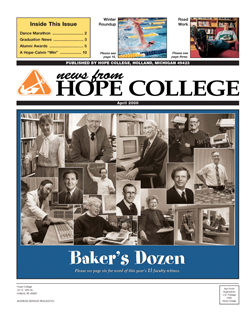 It was only a few months ago, though, that I joined my colleagues to celebrate the launch of the 2018–19 academic year. 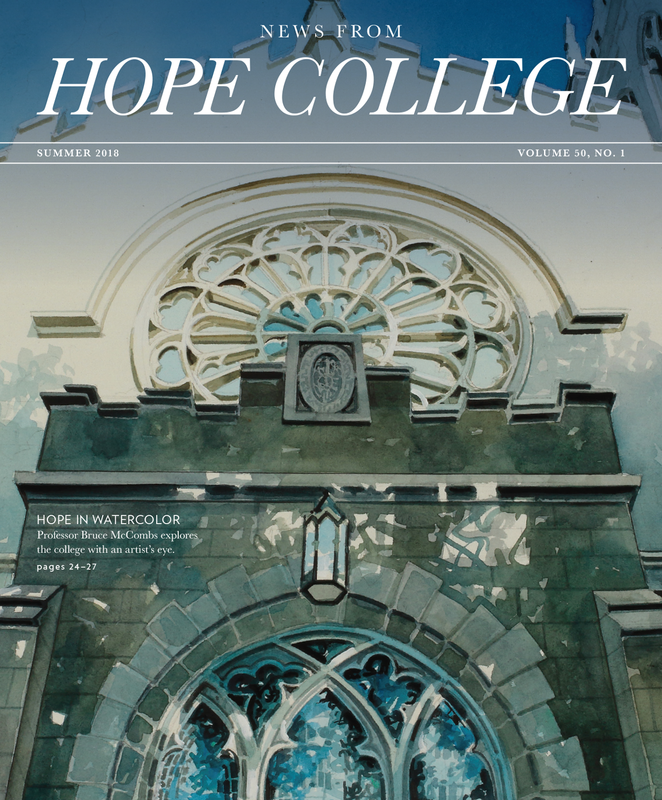 On Aug. 23, at our annual Pre-College Conference — where staff and faculty gather to usher in the fall semester — I had the privilege of sharing a brand-new statement on Hope’s Christian identity. 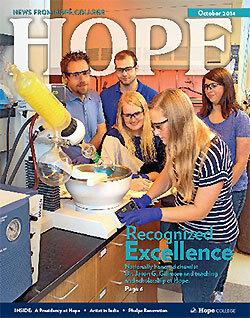 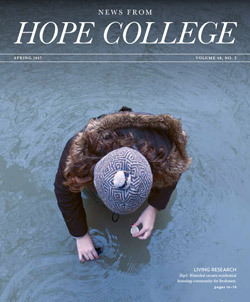 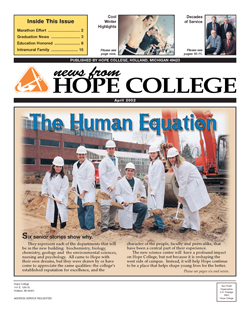 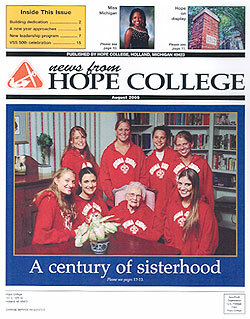 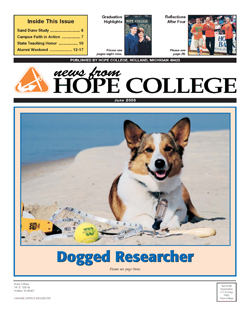 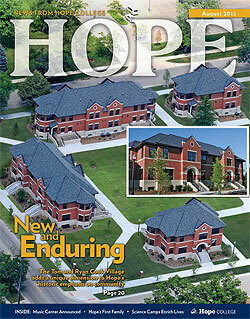 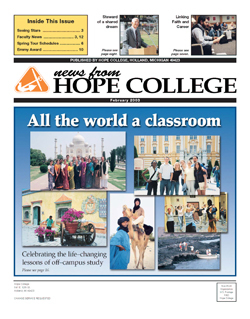 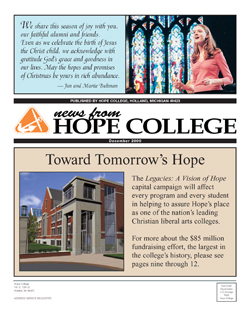 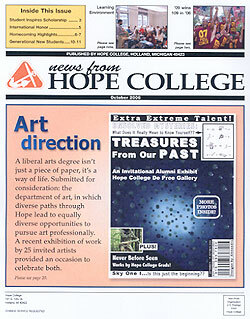 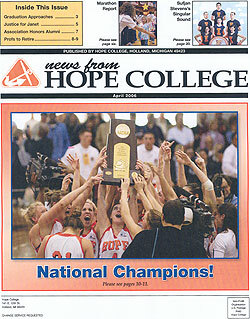 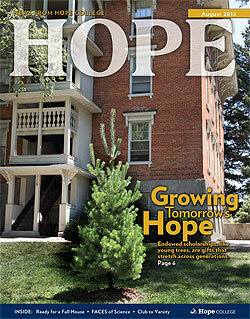 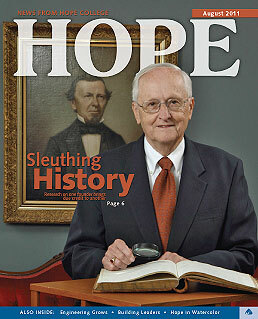 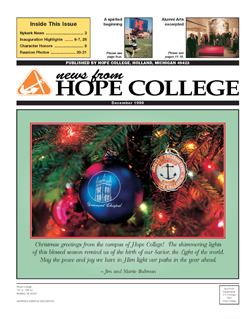 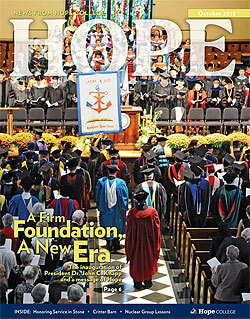 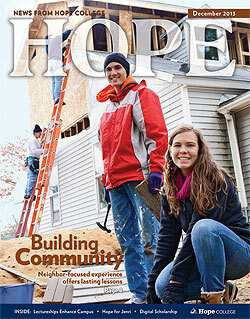 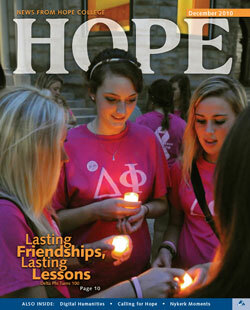 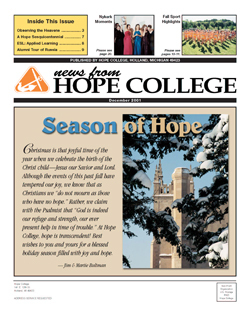 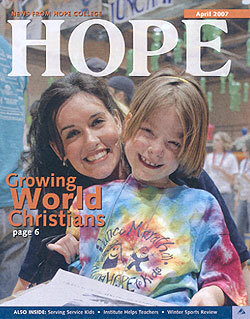 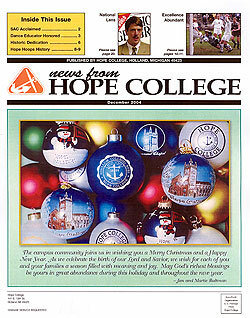 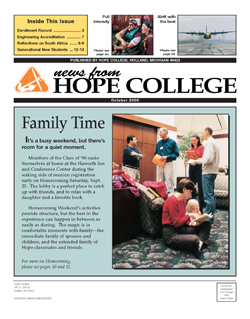 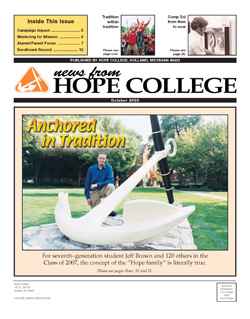 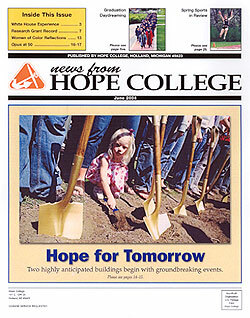 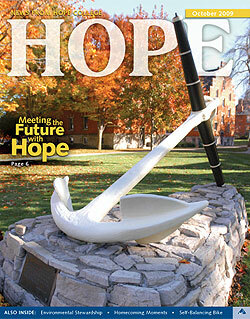 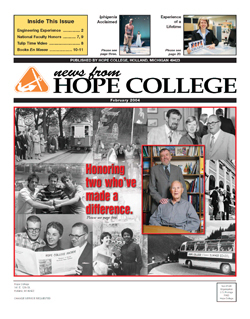 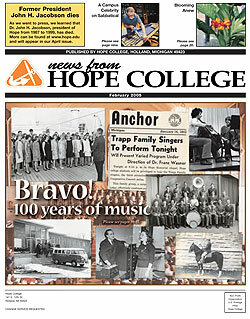 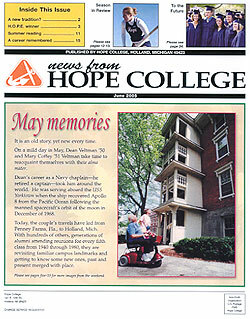 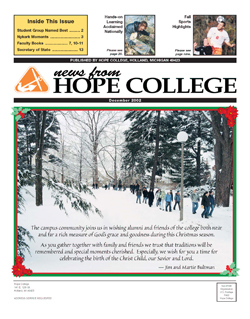 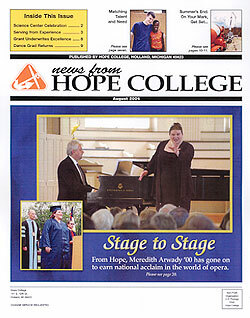 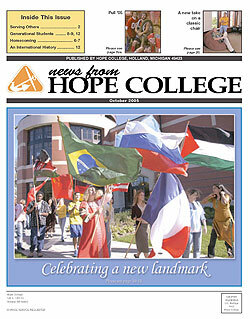 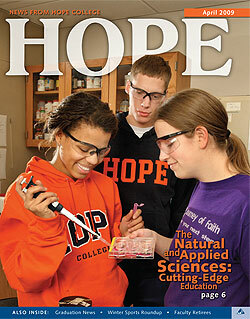 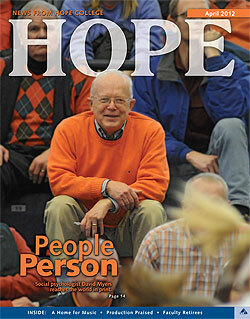 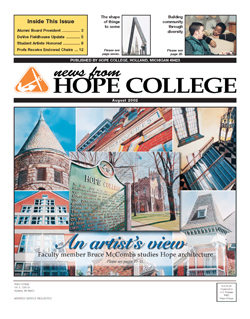 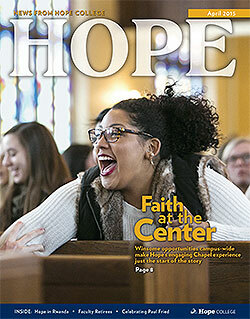 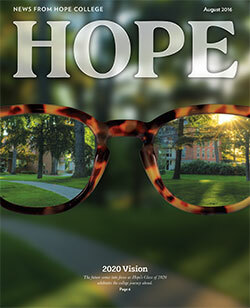 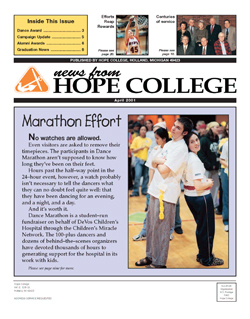 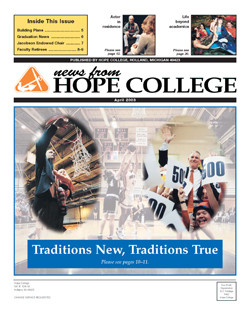 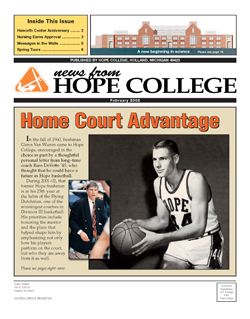 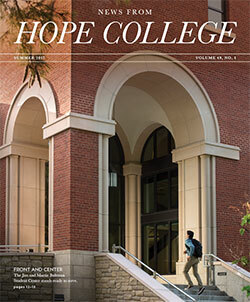 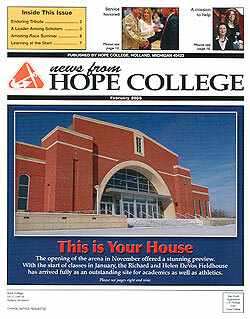 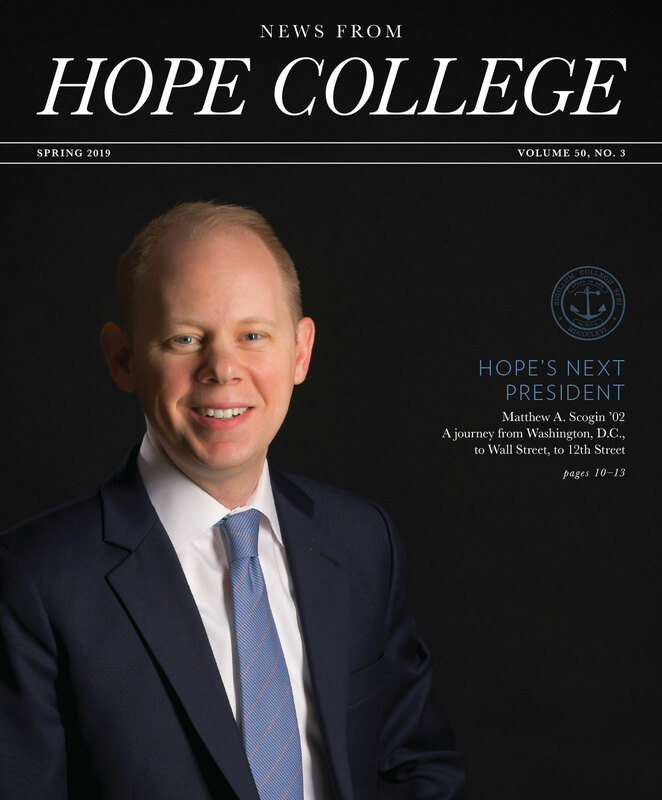 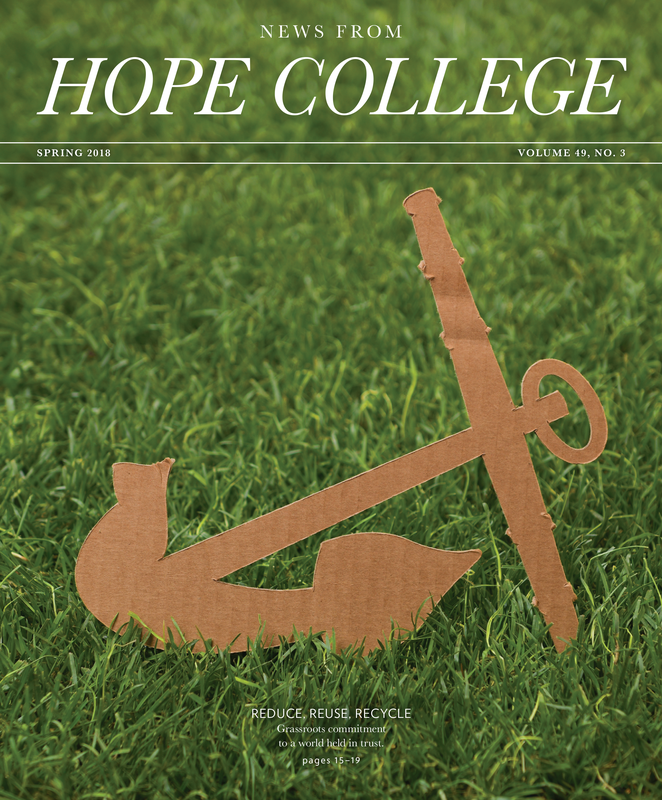 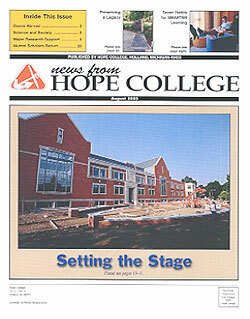 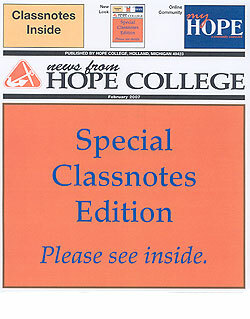 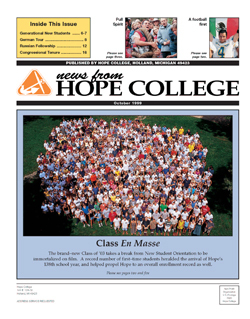 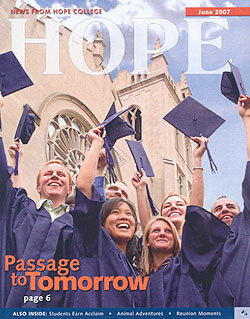 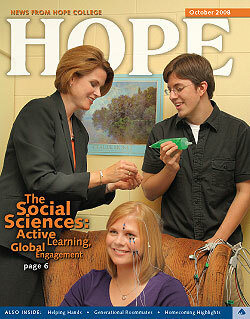 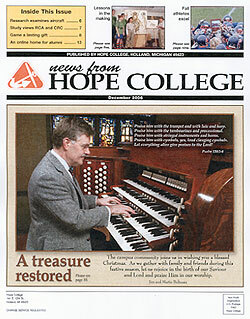 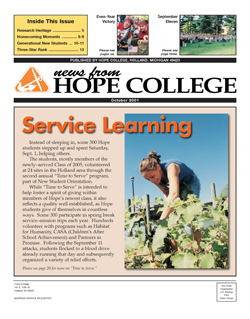 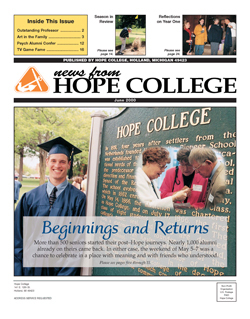 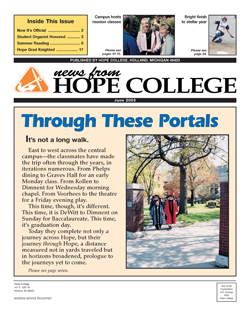 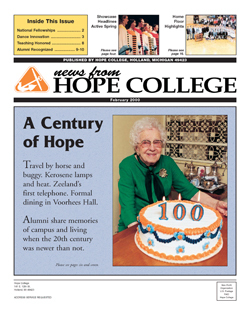 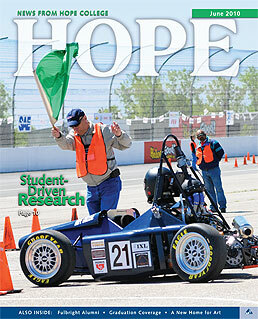 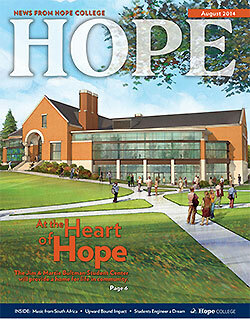 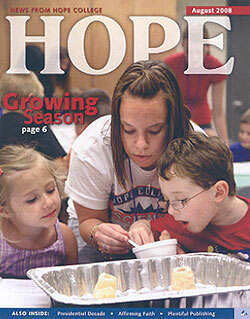 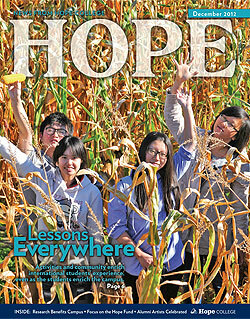 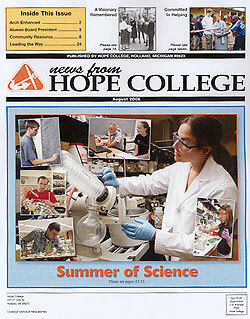 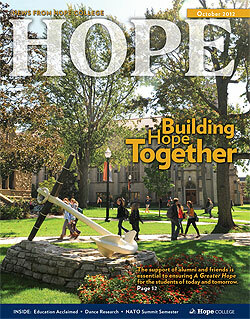 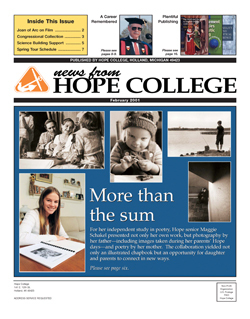 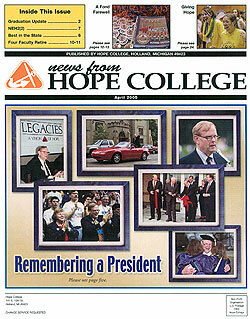 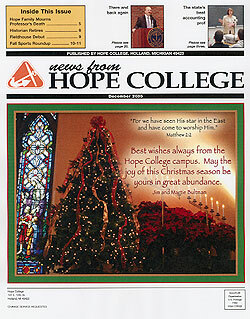 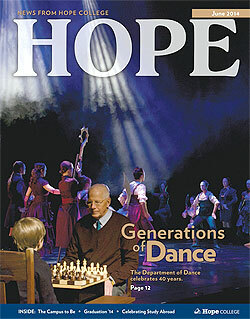 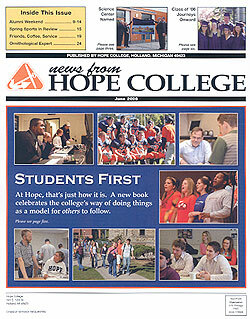 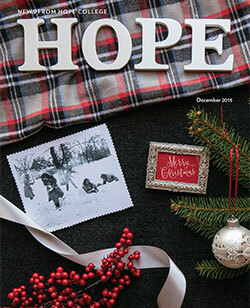 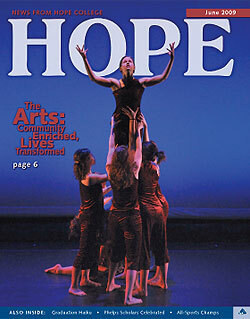 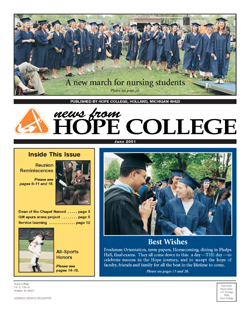 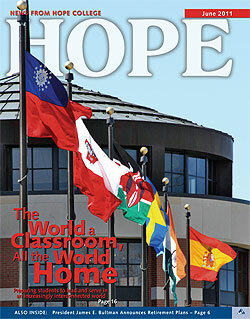 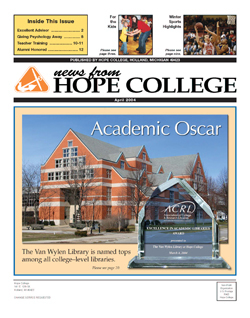 You can read about the genesis and development of the identity statement on pages 10–13 of this issue of News from Hope College. 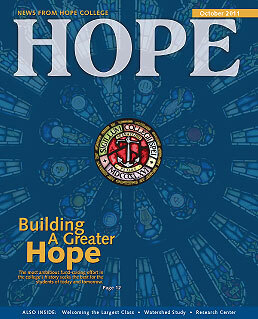 At the core of this new statement are three aspirations: to be faithful, to be welcoming and to be transformative. 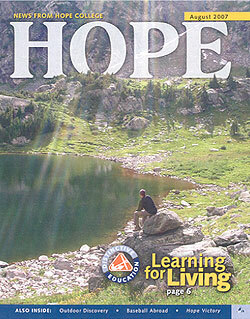 Why focus on aspirations? 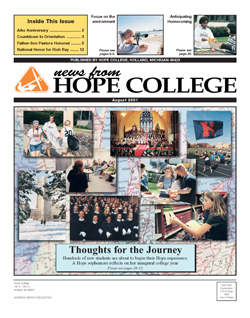 As I shared with my colleagues back in August, I believe that “aspirational” is the very best way to describe our Christian identity. 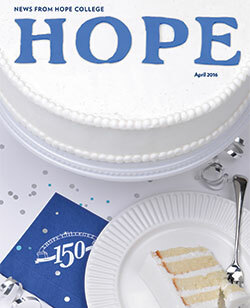 When we talk about aspirations, we are being honest, both with ourselves and with others: We are admitting that we still have work to do and hold to ideals into which we have not yet fully lived. 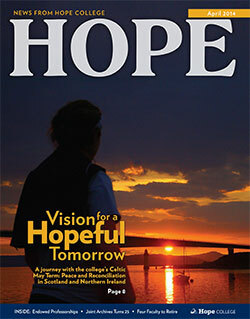 We are also affirming a sense of hope — a heartening confidence that we can be better and do better, always. 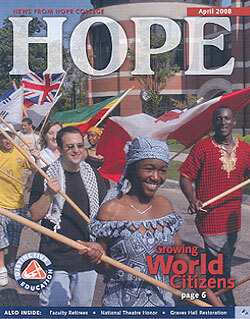 What is a declaration of aspiration if not a declaration of hope for the future? 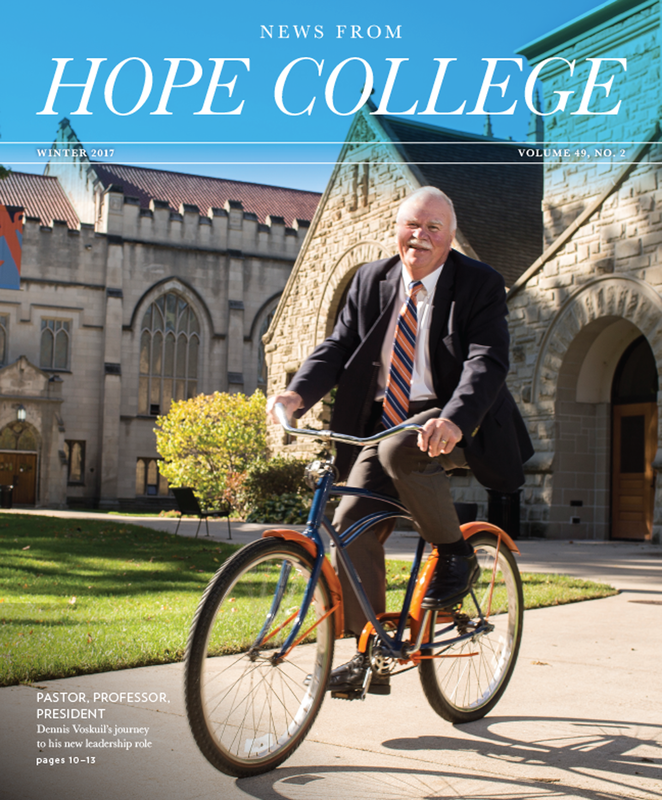 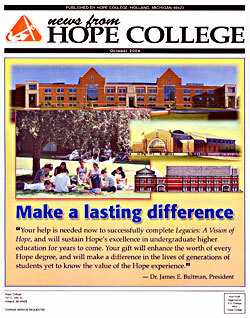 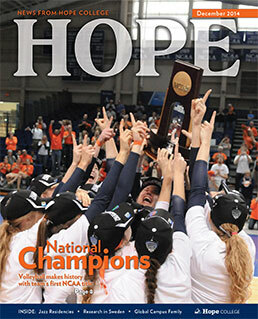 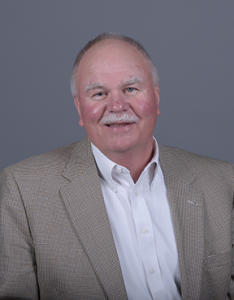 There are so many qualities that distinguish Hope College: our rigorous academics and celebrated collaborative research; our exceptional students and dedicated faculty and staff; our beautiful campus and impressive facilities; our strong athletic teams and diverse extracurricular opportunities. 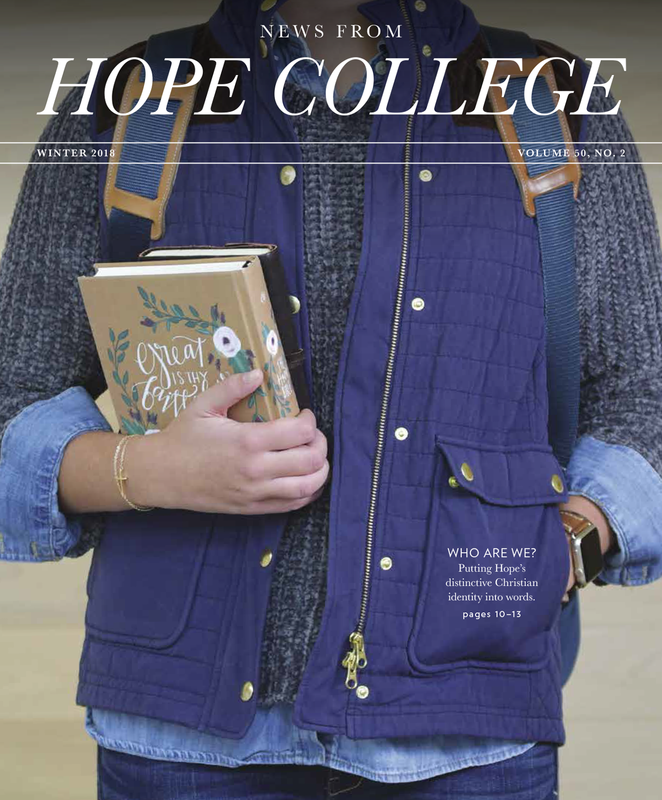 These qualities build and define the character of our campus community, and they are at their most distinctive when they dovetail with Hope’s Christian dimension. 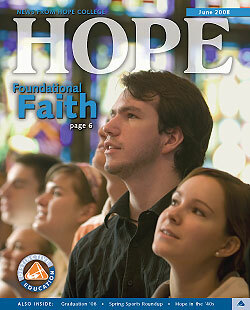 It is this faith, after all, that serves as the foundation for all that we do. 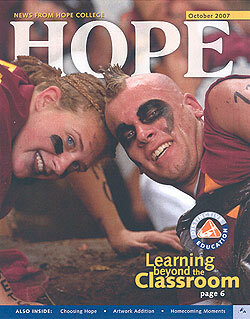 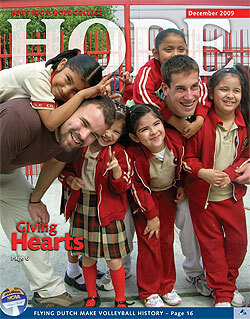 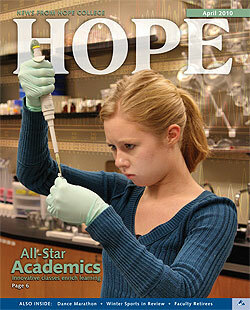 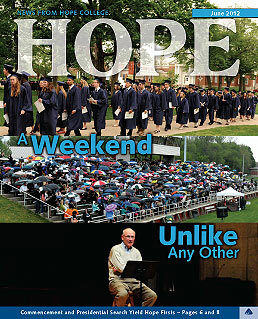 Here on Hope’s campus, we each have a unique role to play in being faithful, welcoming and transformative. 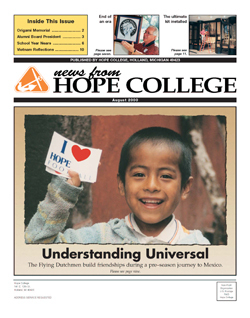 I am reminded of Paul’s words to the Romans: For just as each of us has one body with many members, and these members do not all have the same function, so in Christ we, though many, form one body, and each member belongs to all the others (Romans 12:4-5). 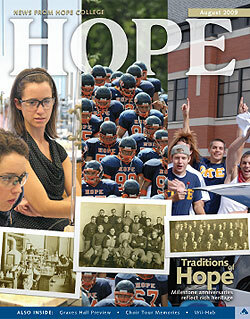 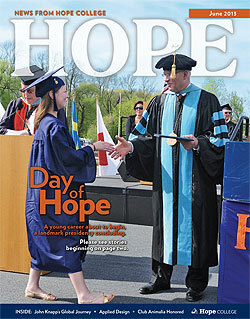 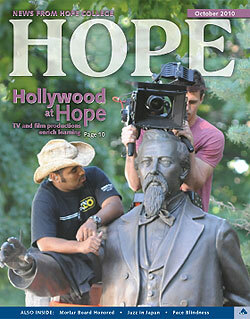 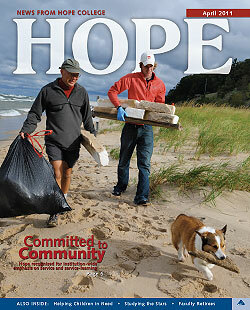 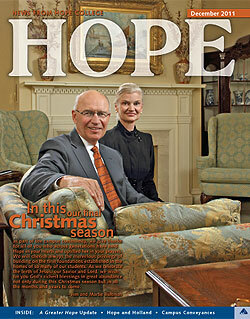 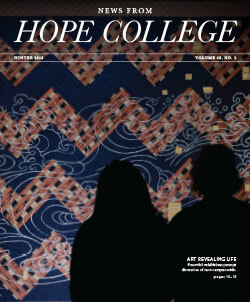 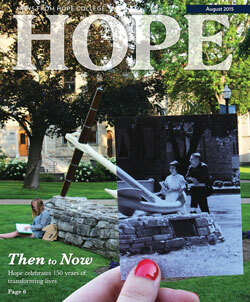 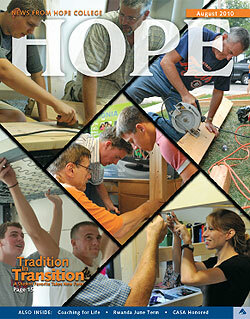 No matter which gifts we bring to Hope College, we are committed to our students and unified by our faith. 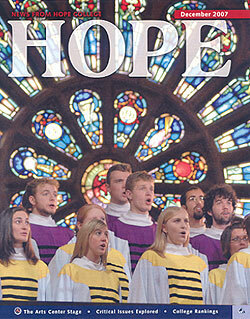 And, together, we reach toward our aspirations, bold as they may be.